30 oz handspan polwarth. Yum!!! Took me a year to spin it all up and finally finished during Wimbledon finals on Sunday. Destined for this sweater. Right now I’m sampling and swatching before I ply the singles. 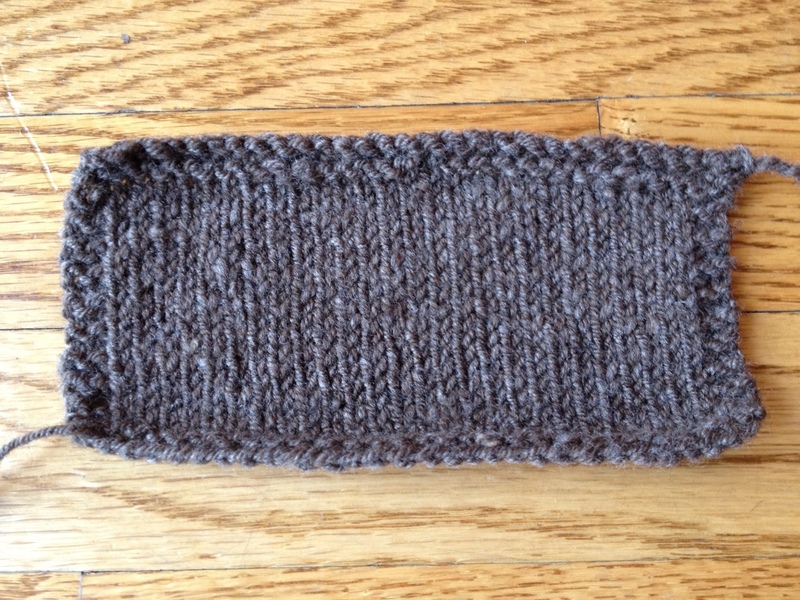 Below is a 3 ply, swatched on size 7 needles. Gauge is 18 st to 4 in. Pattern is 20 st to 4 in…. I’m going to try again on size 6 needles but I have a feeling this one will require some serious math adjustments to get a good fit.